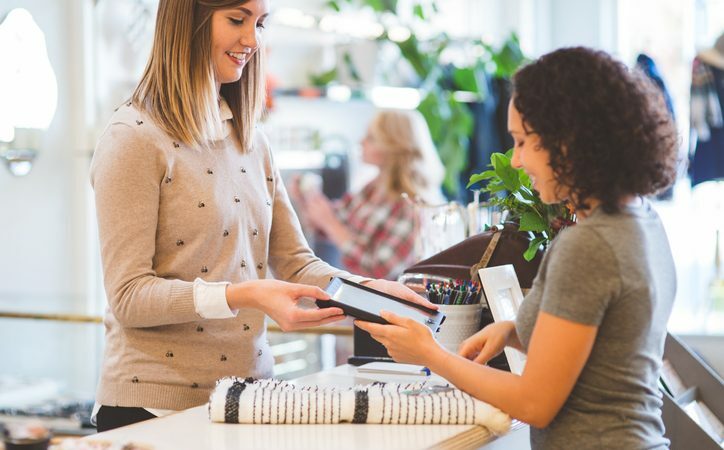 With the in-store experience more important than ever, these are the five customer care hacks to help you convert your customers, writes Nick Touzeau. Applications are driving the use of mobility solutions, which also combine voice, email, text, and web solutions to work together across the entire retail environment, empowering employees to respond to customer inquiries reliably and immediately. For example, this technology can avoid the need for disruptive intercom systems for cashiers to reach managers in large stores. Instead, an enterprise mobile device can be used to discreetly contact the supervisor and request assistance. Empowering employees with relevant insights about customer product preferences and buying behaviours can significantly inform and improve how they interact with customers. Smart mobility solutions provide employees with immediate access to relevant customer insights including past purchases, product and brand preferences, and buying patterns and behaviours. Based on this knowledge, employees can tailor their conversation to best serve each individual shopper, including offering relevant product recommendations or insights, which helps create more efficient interactions and more satisfied customers. Whether customers are looking for seasonal or sale items, or popular products that can be hard to keep in stock, no retailer wants a customer to leave disappointed or empty handed. With smart mobility solutions, retailers can empower their employees to expand sales beyond in-store products. Handheld devices let employees check and confirm inventory at current or alternate store locations as well as online and warehouse locations to hold, purchase, and ship items for customer convenience. Devices also let employees perform price checks by scanning the price tag.